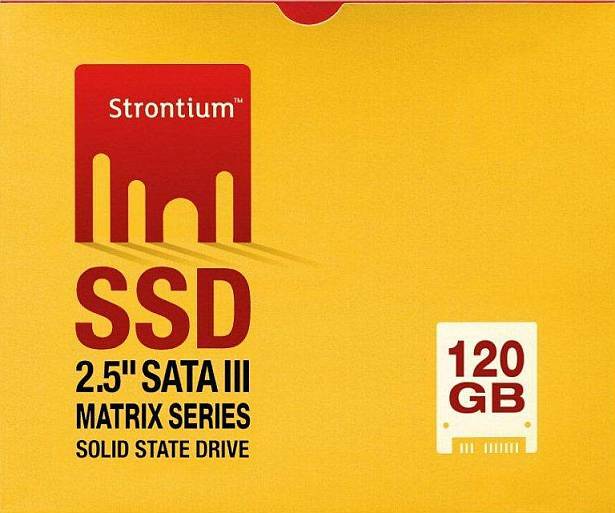 Strontium Technology has launched what it calls the "world’s fastest solid state drives" in the country, with its Matrix series of SSDs. Available in a 128GB capacity, the Matrix series of SSDs are based on 25mm NAND flash memory, and have a 2.5-inch form factor that’s perfect for both laptops and desktops. The Matrix series offers random read/write performance of up to 40,000/50,000 IOPS, and read/write speeds of up to 415/175MB per second using SATA 3. It uses the Marvell 88SS9174-BLD2 controller. 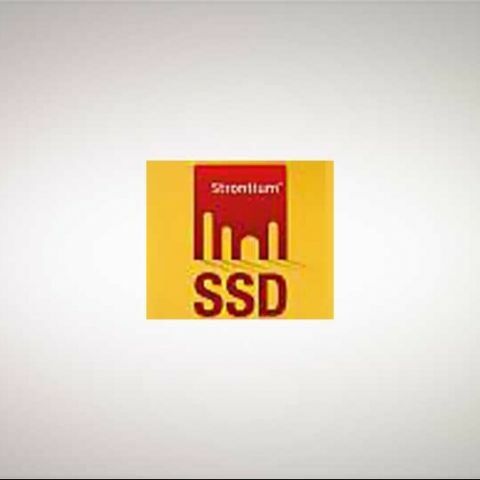 [RELATED_ARTICLE]Strontium has also launched more budget friendly mainstream solid state drives in India, with its Gamma series. Available in two capacities, 60GB and 120GB, the Gamma series of SSDs are also based on 25mm NAND Flash memory, and have a 2.5-inch form factor. It uses the Sandforce SD-1222 controller, and offers read/write speeds of up to 200/100MB per second. Which is the best processor in smartphone, which provide high performance ? Is there any performance difference in mtk and qualcomm processor? what will be the price, performance and release date of gtx 960 in India?